Hello, my name is Joel Anderson (joel3d) I live and work in Los Angeles, California. I have been a freelance Maya generalist for around 17+ years. I come from a traditional background in art. When I was young I was always encouraged to be creative, I was always drawing or playing with plasticine modelling clay, and building model kits. The majority of my family members are artists in one way or another. My father is an abstract traditional painter and my mother is an illustrator, graphic designer and also worked as a storyboard artist. My grandparents, aunts and uncles, my brothers are all creative, visual artists. In high school and junior college I excelled in anything art related. In 1989-1990 I was awarded a scholarship to attend the San Francisco Art institute, where I earned a BFA in printmaking and Painting. 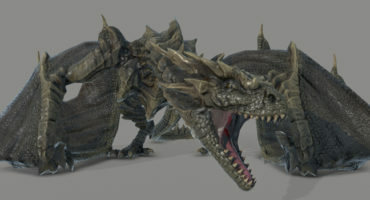 I am also a self-trained 3D artist, I started out around 1997. 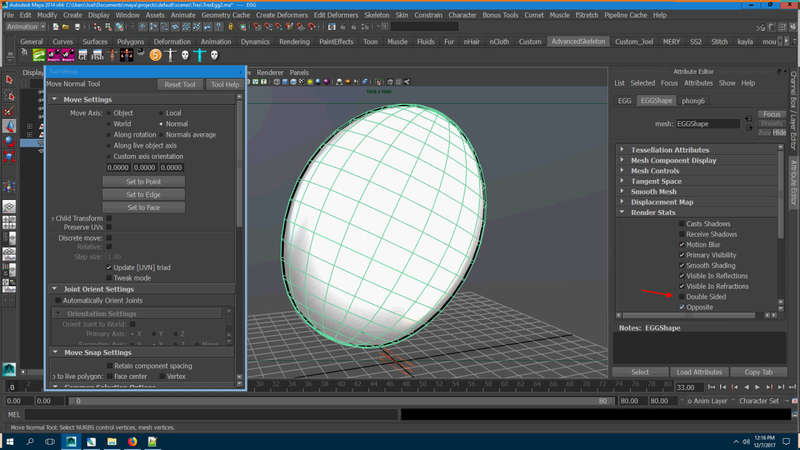 I worked in Lightwave for a couple years then moved over to Maya version 1, I think that was around 1998 or so. I love modeling and animating but somehow I was pulled into becoming a character rigging TD, even though I am not really a technical minded person. Through this journey I became interested working with the Comet Muscle System that later became integrated into Maya. That was one of contributions that Mr. Michael Comet brought to the world of creature set-up. Michael Comet was one of those extremely tech-savy individuals who generously shared many useful MEL scripts to the CG community. 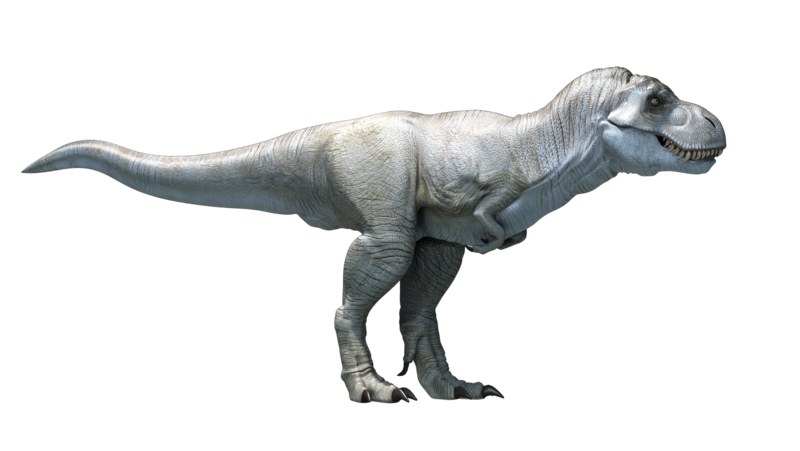 I remember we became acquainted on CGtalk (now CGsociety) when I was working a model and rig of a T.rex. Mr. Comet asked me if I would be a beta tester for a Muscle System he was working on, and of course I did. 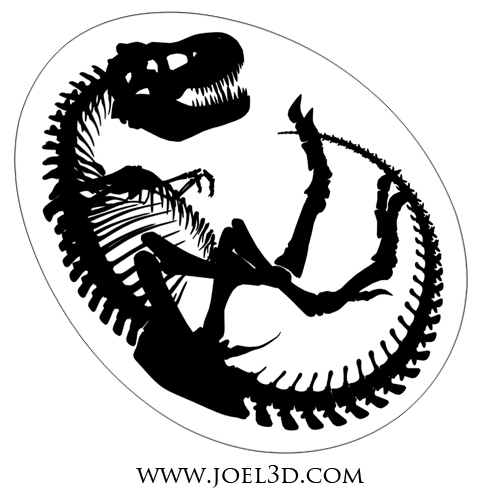 This is where my T.rex Skeleton rig, and my T.rex with Maya Muscle System came from. The Skeleton Rig is a FREE Maya Rig I share on Highend3d. I re-modeled, re-rigged it a bunch of times, each time making the improvements it needed. learning as I went, it ended up taking a few years! 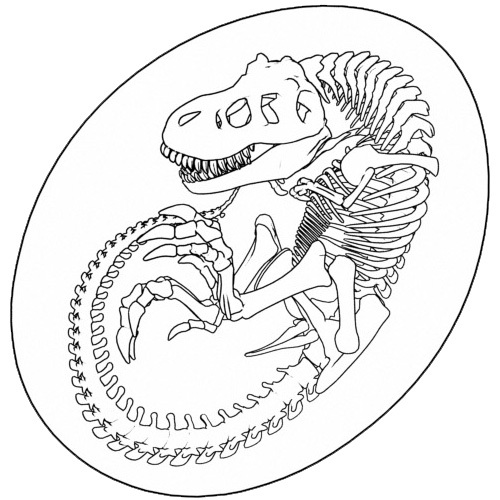 Somewhere along the way I created an avatar for myself, It was a T.rex in an egg, just a very simple black and white graphic. 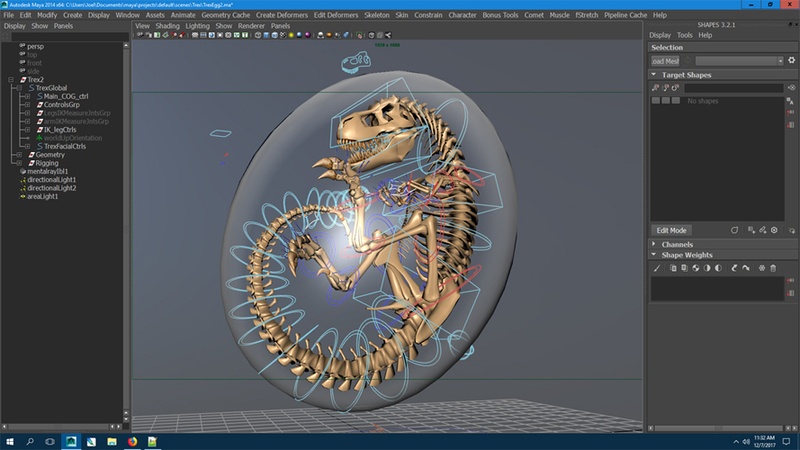 The T.rex Egg That is up on Sketchfab came from that old avatar that I made. I wanted a 3d version, but the simple black and white wasn’t really interesting to me. 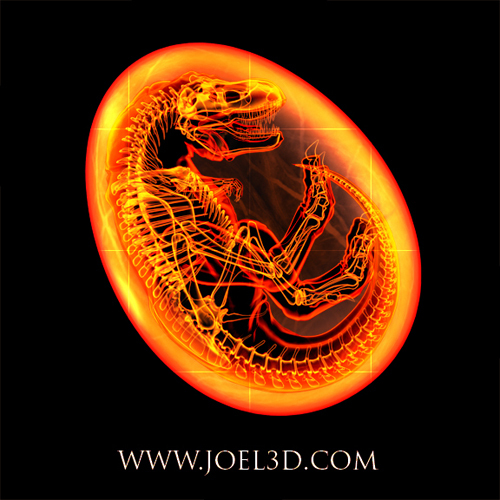 I had another version that was sort of an x-ray effect using some Maya materials. A simple ramp connected by a samplerInfo node to the facing ratio of the surface normal. Ha! I love sounding like a scientist! Just a thing I picked up somewhere, I hope people don’t find out that I am really just an artist kind-of faking the technical part. That file is lost, long gone. 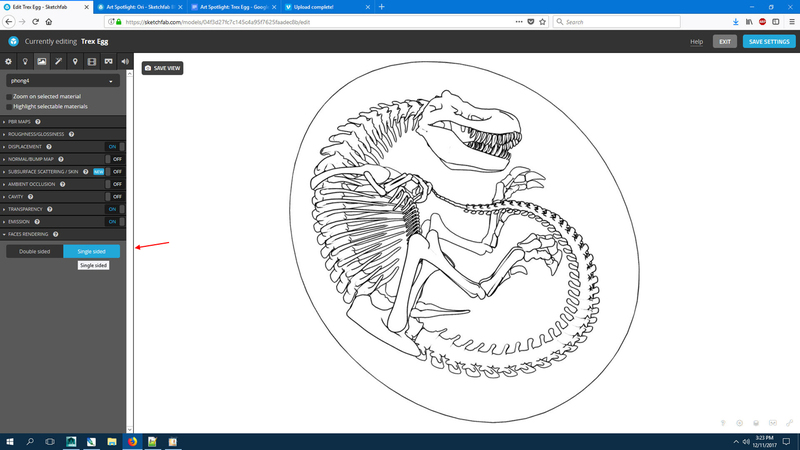 I would have to recreate it to put it up here on Sketchfab. 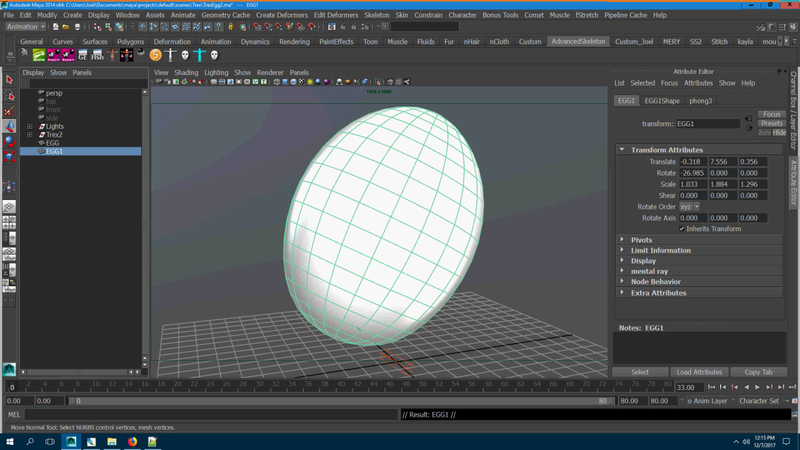 So here it is in Maya, with a similar egg pose. Note that The geo is low-res at this point and the control rig is still there. The skeleton geometry looks pretty good in the new egg pose I just made, now I want a graphic that looks cool in Sketchfab toolset. I ended up playing around with this old school cel-shaded look, easy to make and it looks good. 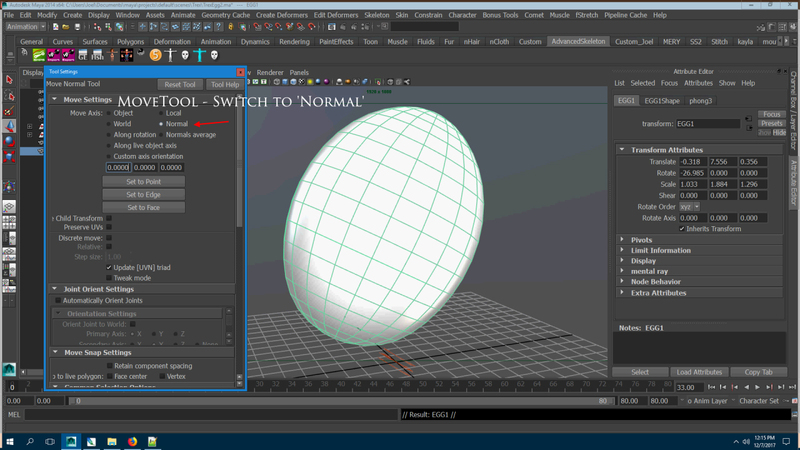 With Maya, all you do is – Combine the geometry, all those bones into one model then make a duplicate of the model. Select the vertices of one of the models in component mode. With the move tool set the move options to ‘Normal’. 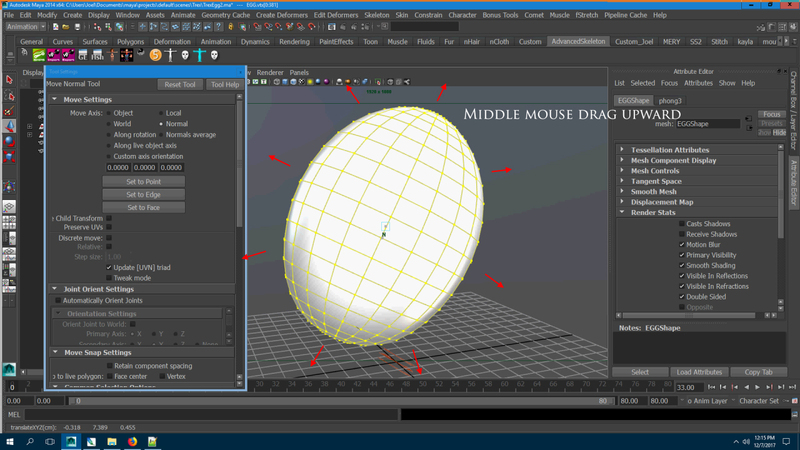 and carefully drag with the middle mouse button upward so the vertices move out a tiny bit bigger than the other model. Edit the materials so that the bigger model has a Black material and the smaller model has a white material. 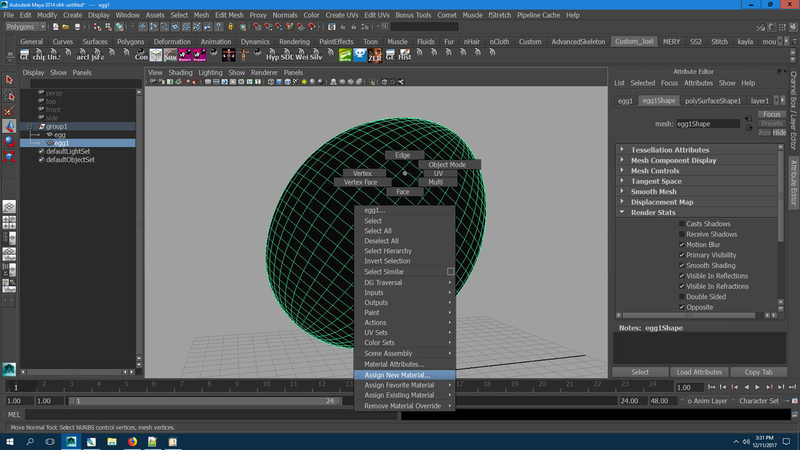 (Maya Optional) Then set the render options of the geometry with the black material to be single sided. Also for this to work properly with Sketchfab you’ll need to flip the normals of the geometry with the black material. That way the backside of the black material shows as a tiny outline, if you need a fatter outline just increase the size of the model with Black Material. I am sure it may be a little different on other software, but I am hopeful you will get the general idea. 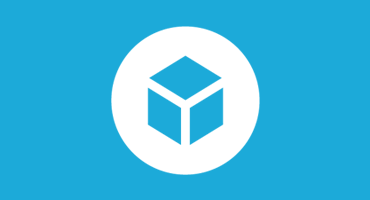 I joined Sketchfab in 2012 – I have enjoyed watching it grow to become such a powerful platform, I am happy to be here. Thank you to ALL the Sketchfab team, you are all amazing people! If you are interested you may visit my webpage.